Another cold week here in Chicago with a fresh covering of snow. The weekend is warm and welcoming inside our home. We use our time to relax a little, along with catching up on some reading and napping with each other and our furry friends. 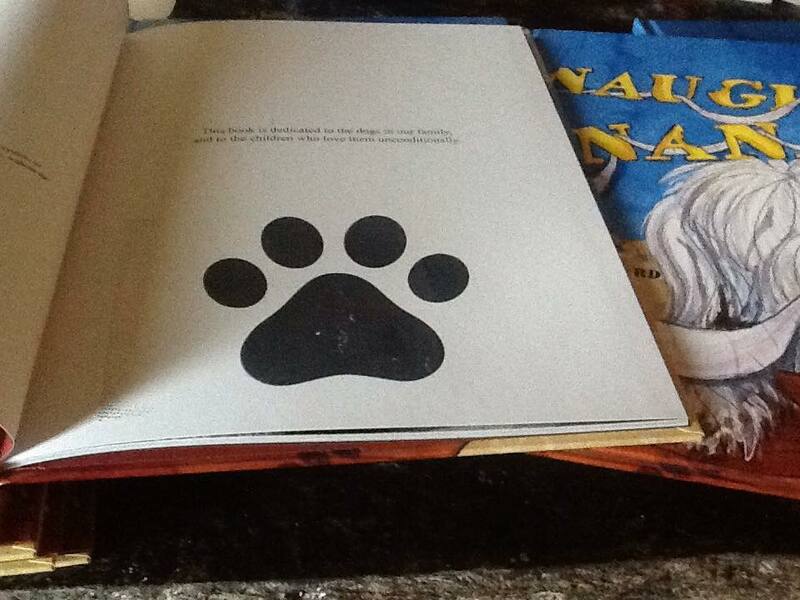 Saralyn Richard, the author of Naughty Nana, is my cherished friend, who has written a charming children’s book about her dog Nana. It is a favorite of mine and I hope it becomes a favorite of yours. 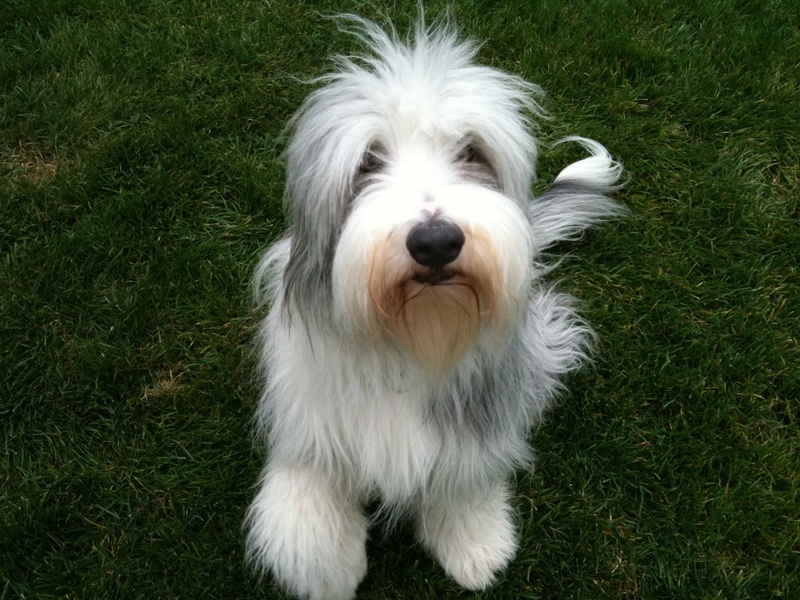 Enjoy an interview with Saralyn from Dogster. 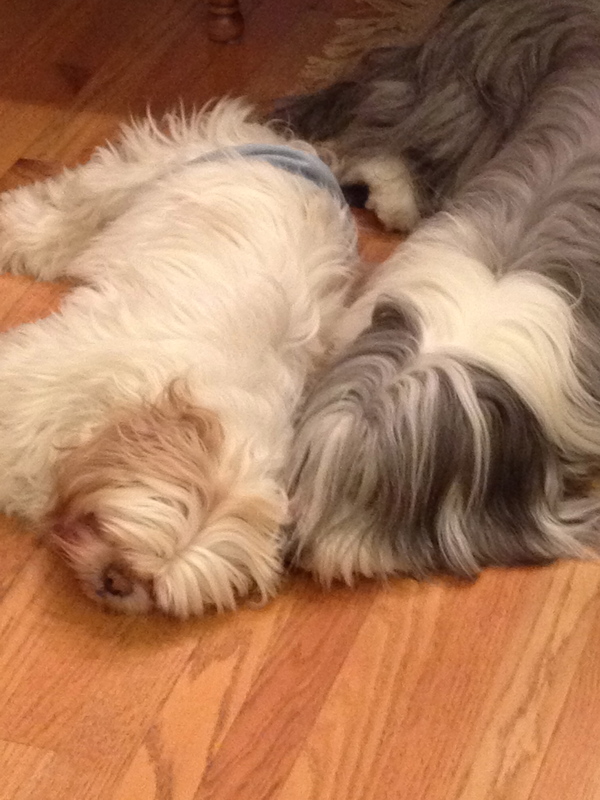 I think dogs are wonderful teachers of patience, compassion, loyalty, trust, responsibility, and love. Unfortunately, a lot of children do not have consistency and stability in their lives. A dog is always steady, consistent, reliable, and predictable. A dog will always greet you the same way, and treat you the same way whether you are bad or good. Whether you got a good report card, are smelly or clean, whether your room is a mess, a dog is going to love you unconditionally and the same way all the time. 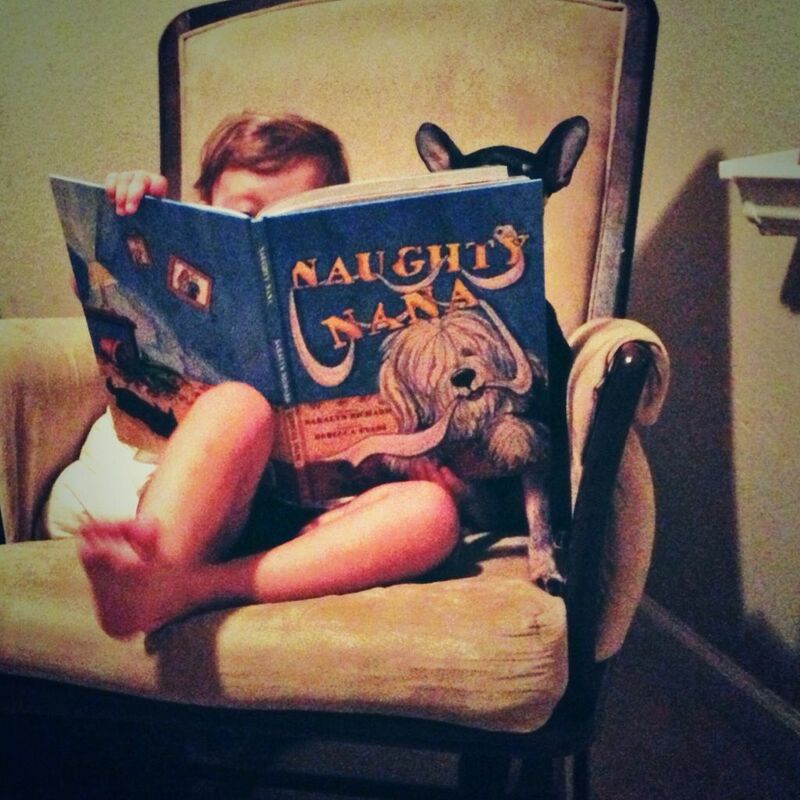 via We Chat With Author Saralyn Richard About “Naughty Nana” | Dogster. For me children and rainbows go together, like rain and running in puddles on a rainy day. Here is an activity from Kristina at Toddler Approved, which helps me share my love of rainbows with my grandchild . I think you will find Kristina’s blog something you cannot stay away from…it will bring out the child in you this weekend. One of my favorite parts about St. Patrick’s Day is that it is associated with rainbows. 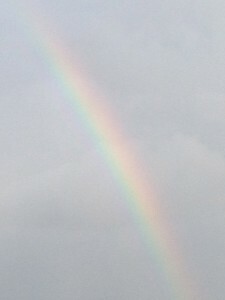 My kids love singing songs about the colors of the rainbow all year long and there is just something that makes me happy whenever I see a rainbow! This week my preschooler wanted something to do while her big brother (my 1st grader) did his homework. We got talking about St. Patrick’s Day and she assigned herself to make a rainbow. This easy paper rainbow craft project is a super simple way to practice scissor skills and cutting straight and curvy lines! 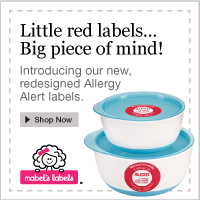 Kristina is the founder of Toddler Approved. She is a mom of three (ages 6,3,1), as well as a National Board certified teacher. Kristina taught for several years and then worked part-time as a curriculum specialist, new teacher coach, and crisis intervention trainer once she became a mom. She retired in Fall 2011 and now loves being full-time mom and teacher to her kiddos. She loves chocolate, running, taking pictures, and party planning. She is also currently the creator of the Virtual Book Club for Kids. via Toddler Approved! : Easy Preschool Cutting Craft: Paper Rainbows. Pregnancy has been a theme on Parenting in the Loop during the past 11 weeks. Fashion and pregnancy can be a challenge right from the beginning. A few years ago, I had the pleasure of meeting Amy Tara Koch at a luncheon. I was taken with her style and her book Bump It Up. She has some wonderful suggestions for the fashionista momma to be, spiced up with Amy’s sense of humor. Please enjoy! 1. When your jeans or trousers still fit everywhere except the belly, a SIMPLE RUBBER BAND can offer an additional breathing room. Leave jeans unfastened and loop the rubber band around the button and button hole. This sartorial trickery is easily concealed with a hip length tee shirt, some sassy, dangly scarves or a cute scarf worn as a wide Kimono belt. via Bump It Up – The Official Website. Naughty Nana is available from the website: https://www.palmcirclepress.com. 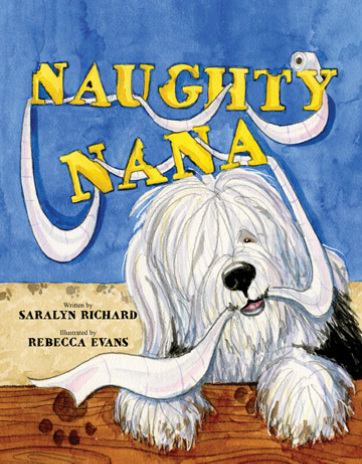 NAUGHTY NANA is a children’s book based on the real-life interactions of our grandchildren with Nana, our Old English sheepdog. Writing it was a truly joyful experience. Observing childhood through a grandmother’s lens has given me fresh insights, as I watched my grandchildren’s willingness to connect fully with animals. Now, I realize how vital it is for children to experience positive messages while forming relationships, which are trusting and supportive with both people and pets. Nana, the puppy, speaks for herself. Her exasperating antics are not as amusing to Grammy and Papa as they are to Jason and Gaby, who recognize that Nana is child-like in her desire to “just have fun”. The children’s visit with their grandparents and with Nana creates a dynamic in which everyone learns and grows.